We couldn't help ourselves - it was too sick to pass up. 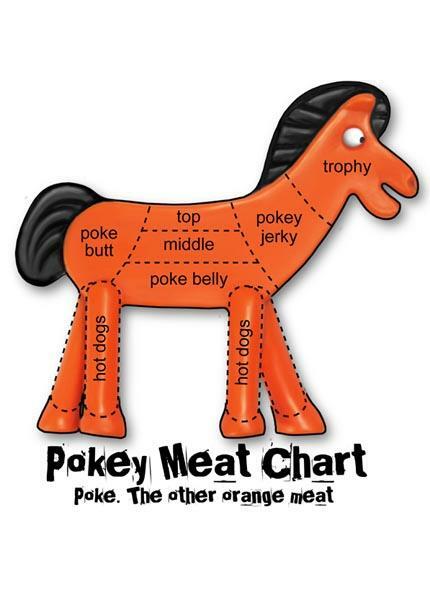 Learn exactly how to butcher Pokey for the best cuts - MMMM! 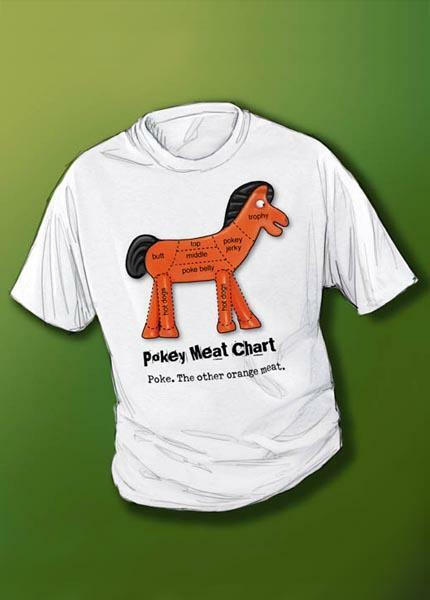 If you like rubber hot dogs, this chart is a MUST have! Send us a picture of yourself (or a friend) in your T-Shirt, and we'll put it on our T-Shirt Wall webpage!